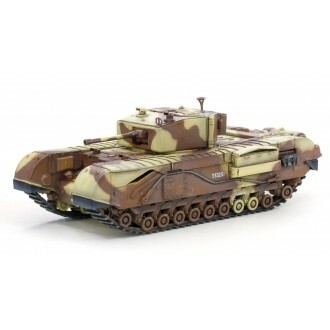 Dragon Armor features static pre-assembled, pre-painted models made of both diecast and plastic. 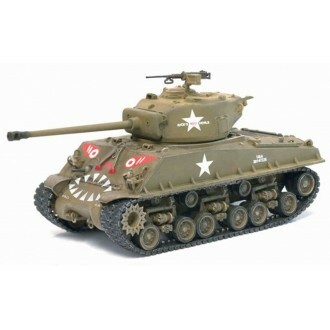 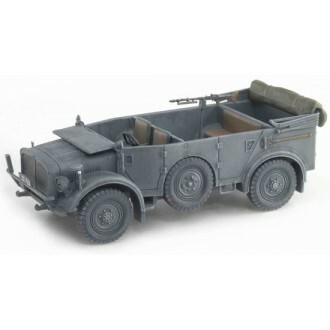 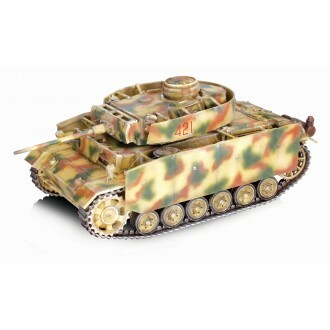 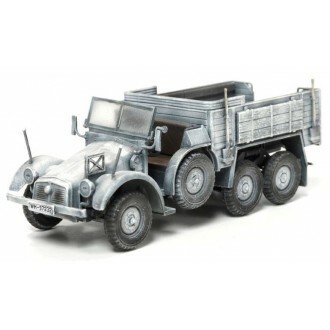 Each item is fully detailed and historically accurate. 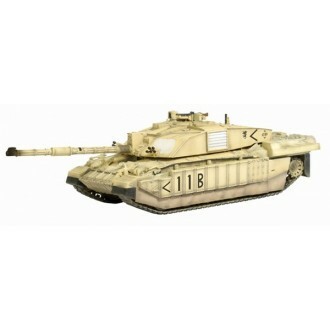 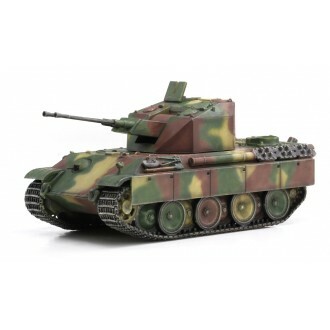 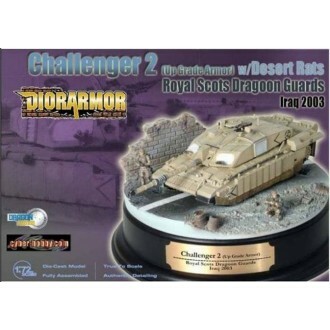 Dragon Armor Challenger 2 Royal Scots Desert Rats Iraq 2003 Diecast Model DioramaModel No: 60197Scal..
Dragon Armor Challenger 2 Royal ScotsIraq 2003Model No: 62017Scale: 1/72The superb Challenger 2 (CR2..
Dragon Armor Churchill Mk.IIITunis 1943Model No: 60569Scale: 1/72The Churchill was named after the B..
Dragon Armor Ferdinand sPzJgAbt 653 Special EditionModel No: 60094 Scale: 1/72Dragon Armor is please..
Dragon Armor Flakpanzer V CoelianGermany 1945Model No: 60525Scale: 1/72Germany’s Luftwaffe was numer..
Dragon Armor German Elefant sd.Kfz.Abt.653Eastern Front 1944Model No: 62014Scale: 1/72The German "El..
Dragon Armor Heavy Uniform Personnel Vehicle Type 40Model No: 60430Scale: 1/72Unidentified Unit East..
Dragon Armor Kfz.70 6x4 Personnel Carrier Winter Camouflage Eastern Front 1943 Model No: 60501Scale:..
Dragon Armor M4A3E8 Sherman89th Tank Battalion Han River Korea 1951Model No: 60469Scale: 1/72Just su..
Dragon Armor Maus Super Heavy Tank with Mock-up TurretModel No: 60157Scale: 1/72Camouflage Scheme Bo..
Dragon Armor Panzer 3 Pz.Kpfw.III Ausf.M w/Schurzen4./Pz.Rgt.15 11.Pz.Div.Kursk 1943Model No: 60663S..
Dragon Armor Panzer Pz.Kpfw.III Ausf.LLate Production Russia 1942Model No: 60448Scale: 1/72The Panze..
Dragon Armor Panzer Pz.Kpfw.IV Ausf.F1 LAHGermany 1942Model No: 60696Scale: 1/72The Panzer IV Sd.Kfz..
Dragon Armor Porsche VK.45.02(P)H Germany 1945 Scale: 1/72Model No: 60531 Dr. Porsche was a vital fi..
Dragon Armor Pz.Kpfw.III Ausf.M Pz.RGt.3 2.Pz.Div. 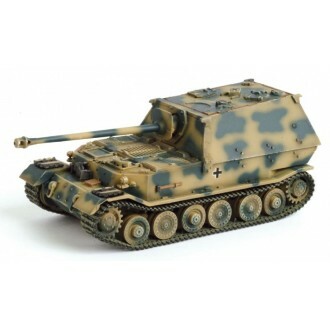 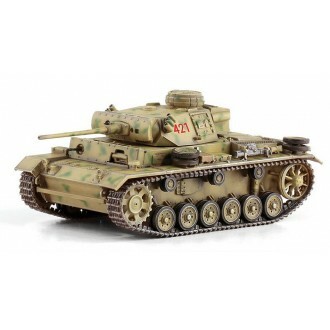 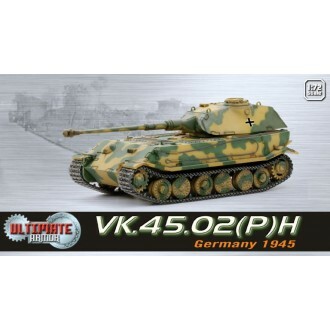 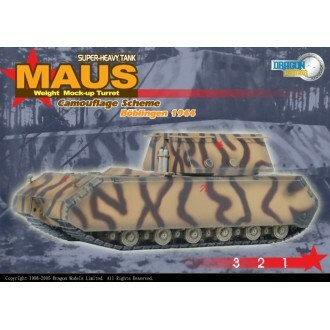 Kursk 1943Model No. 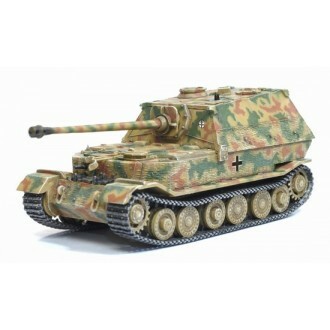 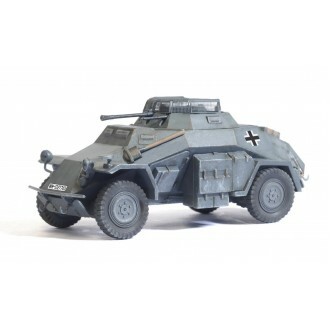 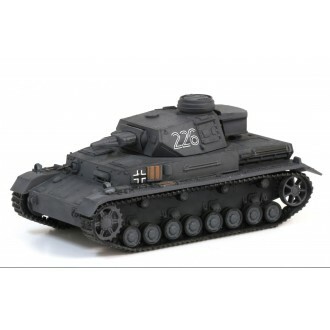 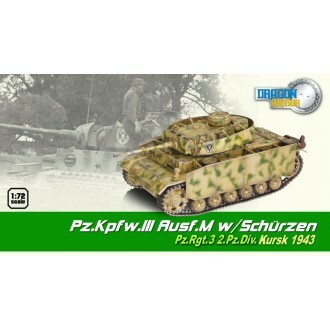 60451Scale 1/72Panzer III Aus..
Dragon Armor Sd.Kfz.222 Leichte Panzersphwagen France 1940 1/72 Scale 60406Unidentified Unit France ..